We are excited to introduce our 2019 Engagement & Sponsorship Opportunities. Get more exposure and network with HR Professionals in San Diego County! THANK YOU TO OUR 2019 PROGRAM PARTNERS! 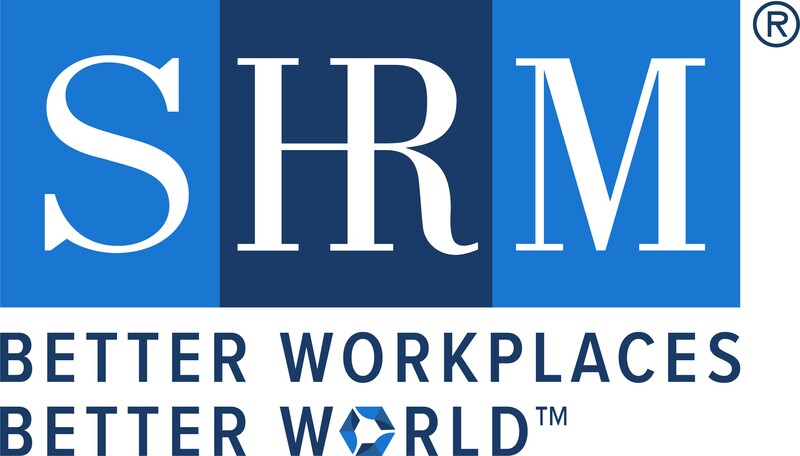 provides invaluable networking with HR Professionals in San Diego County. Become a Annual Partner today!